Become part of the family. 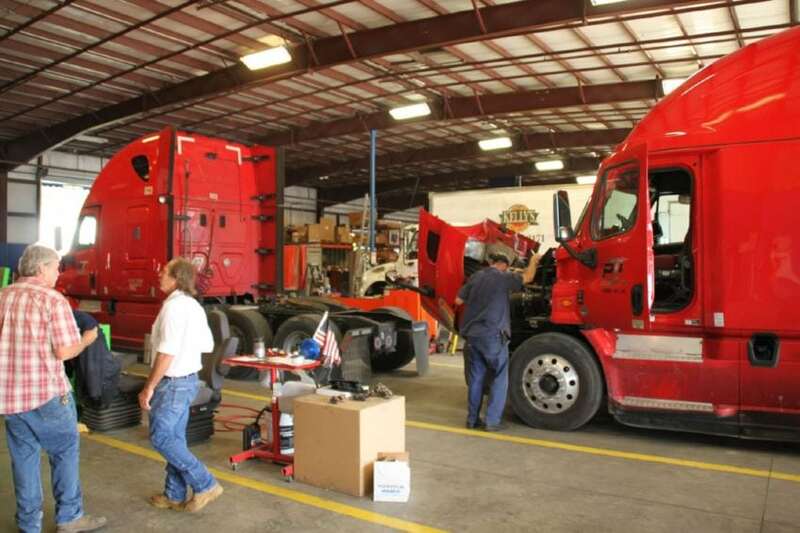 With professionals who know what it’s like to live behind the wheel of a truck, Equipment Services understands the challenges you face all too well. We know what it takes to succeed – are you ready to become part of that sucess? 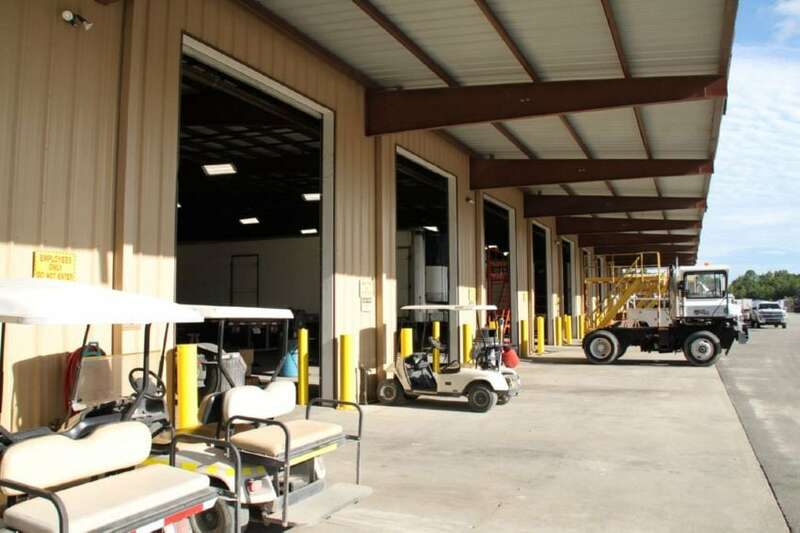 Equipment Services of Jacksonville Inc. have been providing transportation services and solutions to Jacksonville and the Southeastern United States for over two decades. 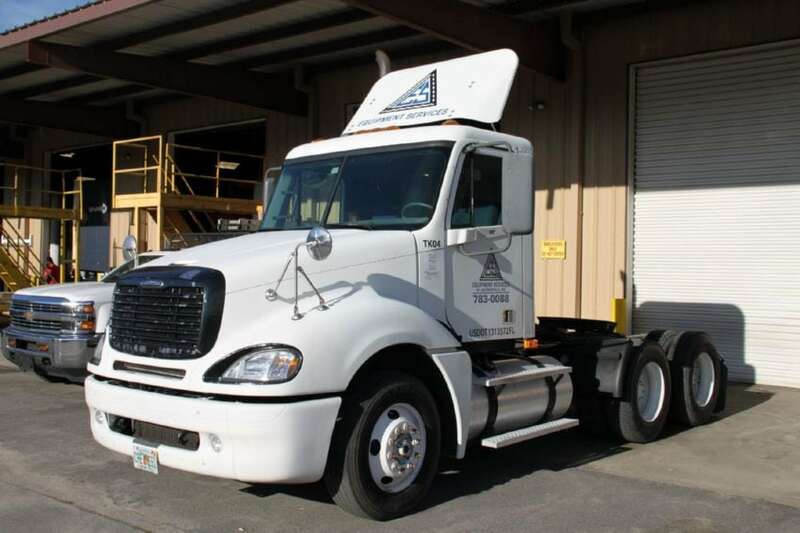 With extensive experience in the transportation industry, we understand quality workmanship, and our employees are the foundation of everything we do. We know what it takes to succeed – are you ready to become part of that sucess? 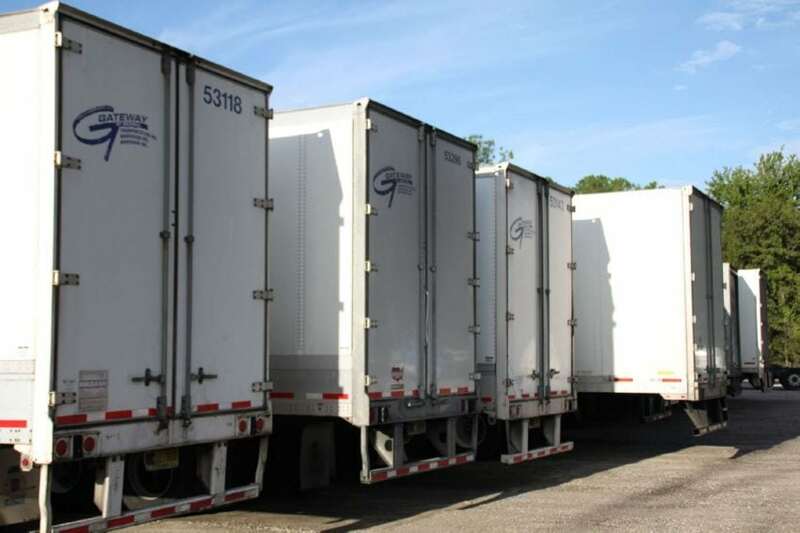 As a leader in our industry, we know our success is a direct result of the hard work and dedication of our employees. 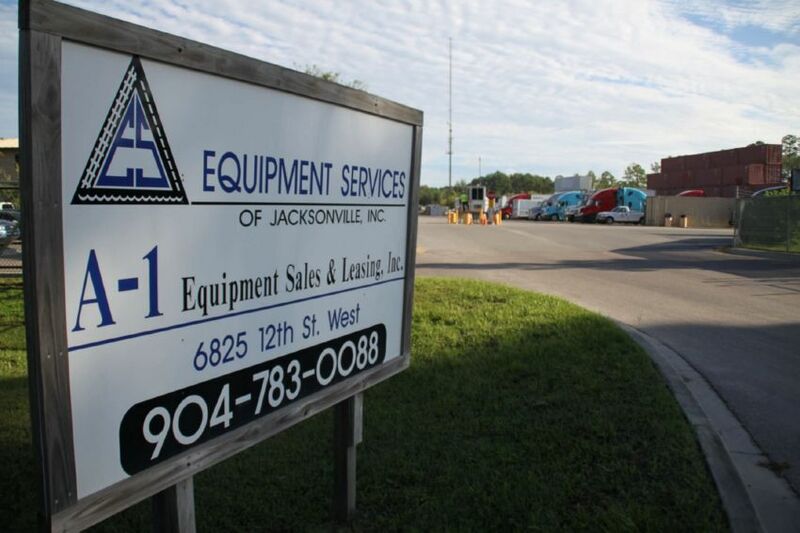 Each employee at Equipment Services of Jacksonville Inc. is a contributing partner in our goal attainment and future growth, which is why we invest in our workforce and offer competitive pay, great benefits, and a friendly environment. 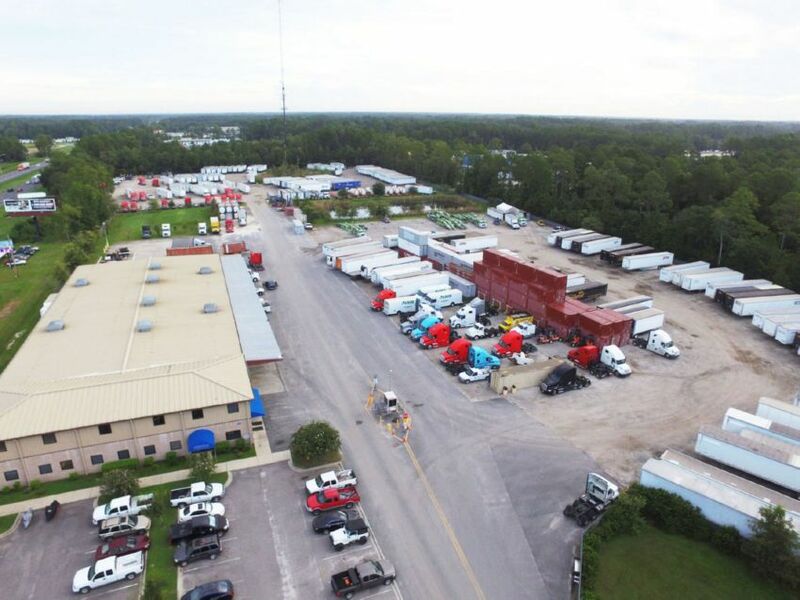 From our corporate office to each of our locations, we offer career opportunities for individuals that share our core values and work ethic while maintaining the highest standards of honesty and personal integrity. 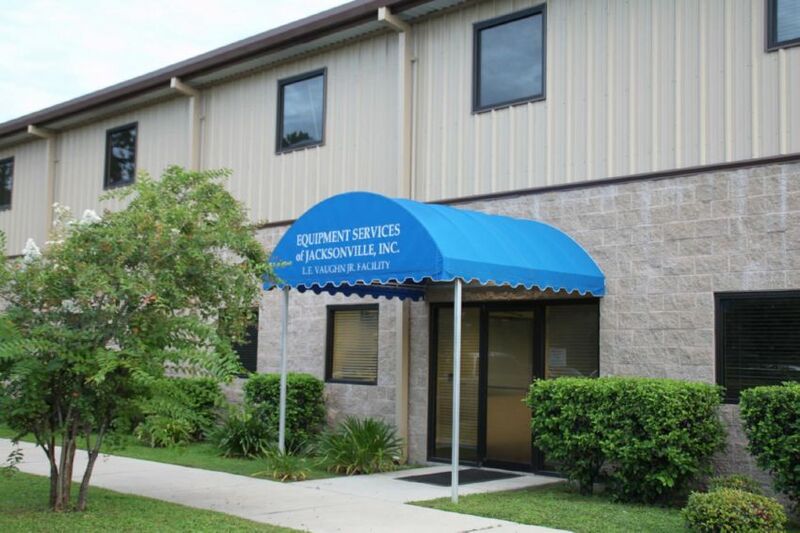 Equipment Services of Jacksonville Inc. values its employees and provides a comprehensive and competitive benefits package to help meet your personal and professional needs. We want to help build a foundation for your future, and help you live a healthy lifestyle. Many of our benefits are available on the first day of employment.